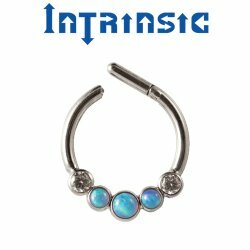 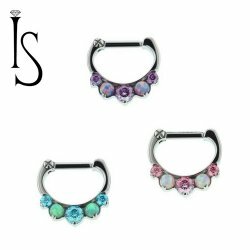 Titanium septum rings and clickers. 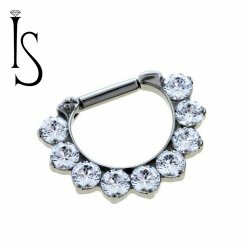 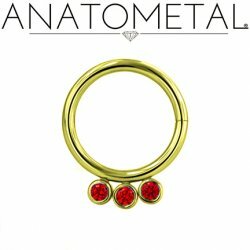 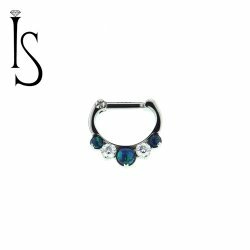 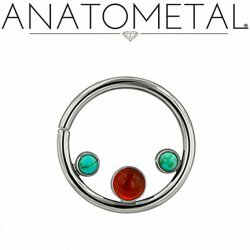 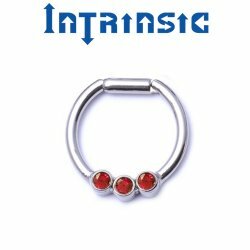 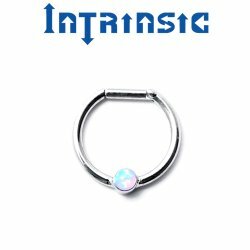 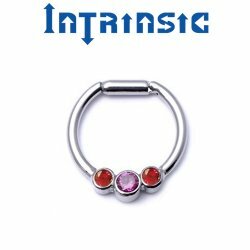 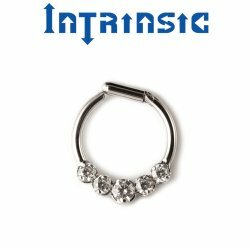 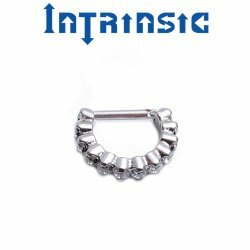 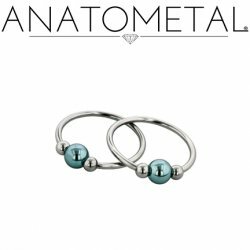 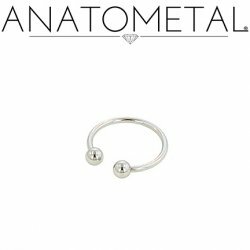 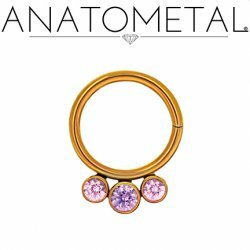 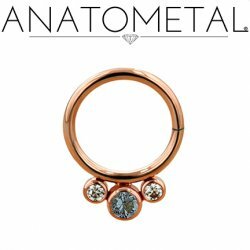 Made in the USA by Anatometal, Intrinsic Body and Industrial Strength. 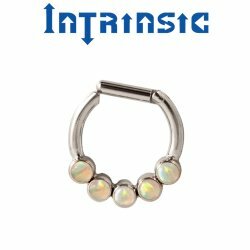 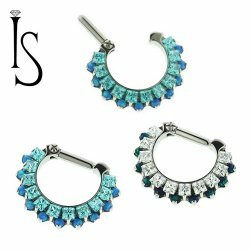 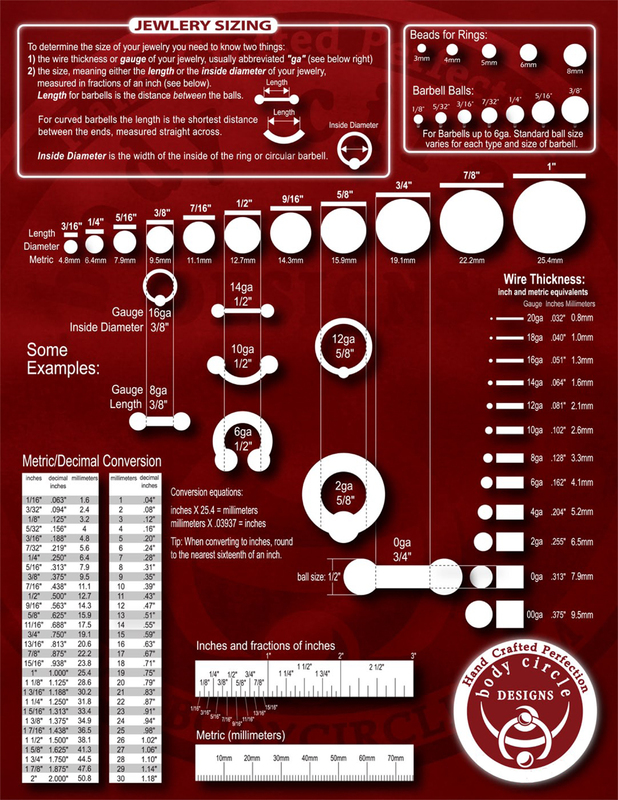 Depending on gauge and diameter septum rings and clickers can be used in ear cartilage piercings.